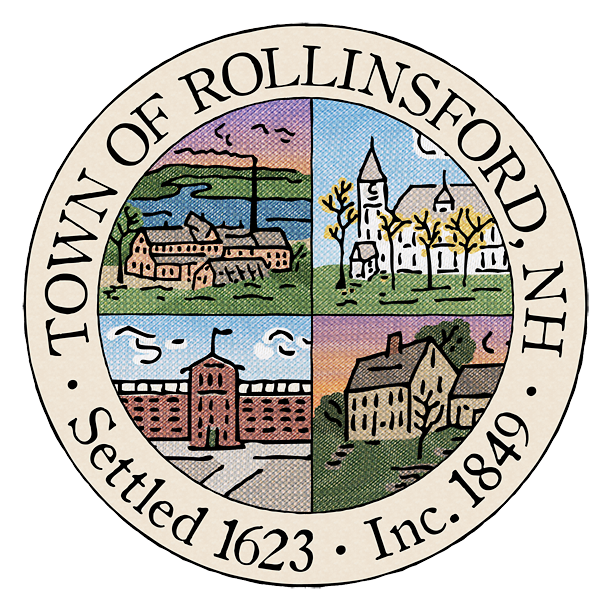 The Rollinsford Police will be training at the Rollinsford Grade School on Tuesday, 8 am-12pm. Do not be alarmed if you see the police at the building. The PTO and Zach’s Farm have teamed up again to offer our kids a fun filled night of flashlight tag in the Giant Corn Maze. Bring your whole family to Zach’s Farm on Wednesday. October18 from 6:00-8:00pm. The price is $10 per person. Half of all Proceeds go directly to Rollinsford PTO. Last year was a blast, with over 100 people in attendance. Enjoy the picturesque tractor ride down and then explore the nearly 20 acres of corn and trails, while your children exhaust themselves getting lost in the corn! Two cookies and a cup of cider for $1.